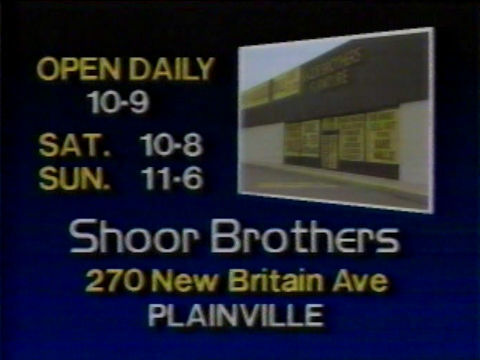 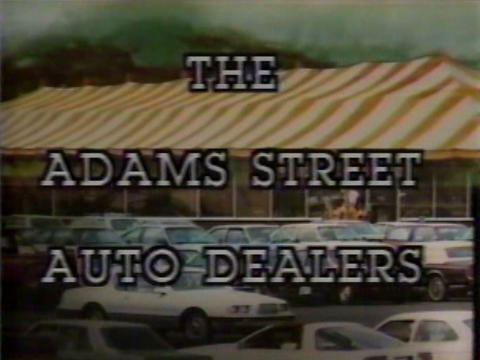 Local Connecticut Commercial for Shoor Brothers, from July 1987. 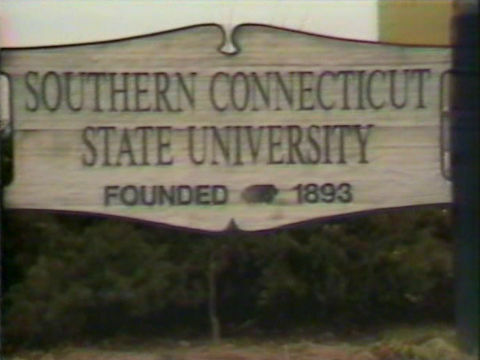 Local Connecticut Commercial for Southern Connecticut State College in New Haven, from January 1987. 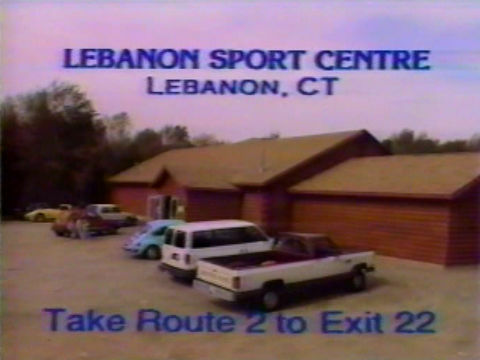 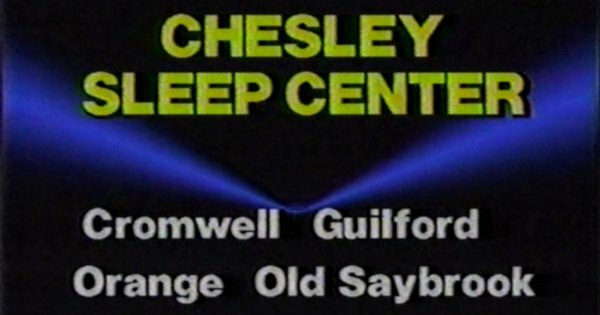 Local Connecticut Commercial for the Lebanon Sport Centre in Lebanon, from March 1987.